Al and Jeanie Tomaini were an odd-looking couple, simply because they were polar opposites. 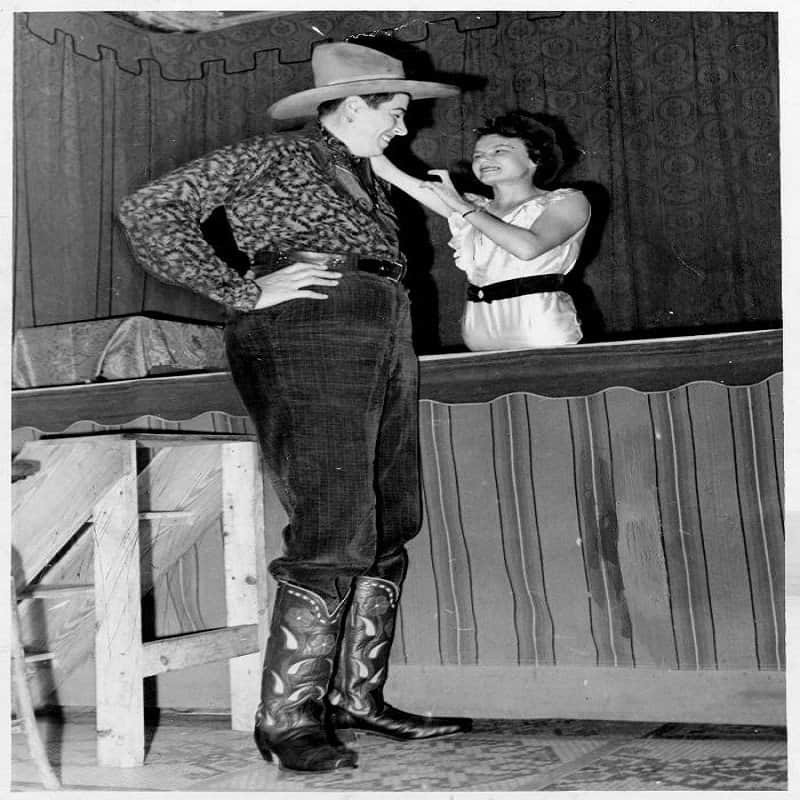 Al was a claimed 8’4 tall, while Jeanie, who was born without legs, was only 2’6. 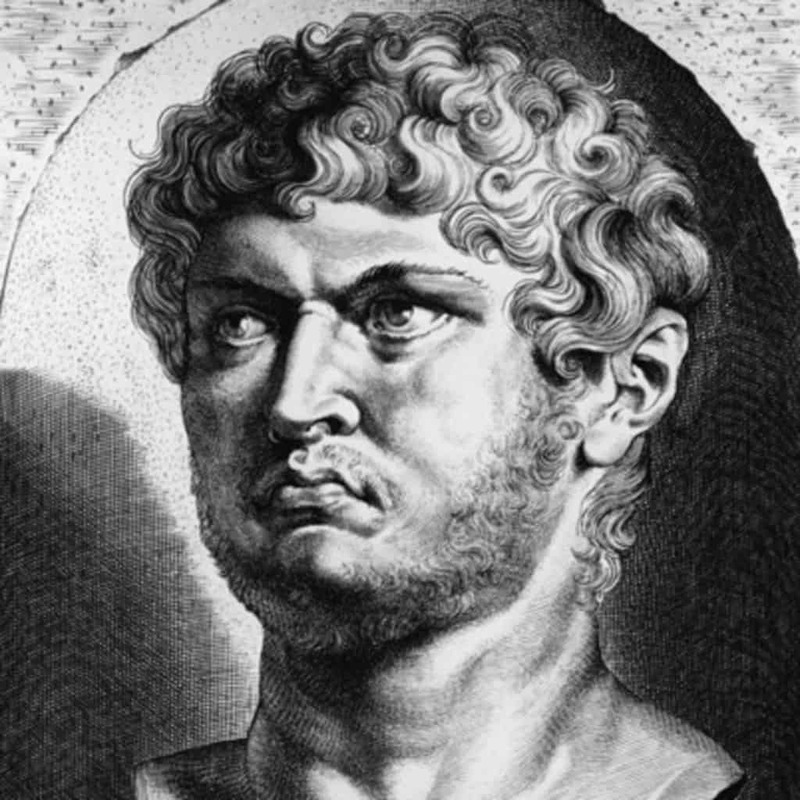 Emperor Nero fell in love with a young boy named Sporus, so much so that he actually tried to make him into a woman. He castrated him and then married him as if he were a woman. 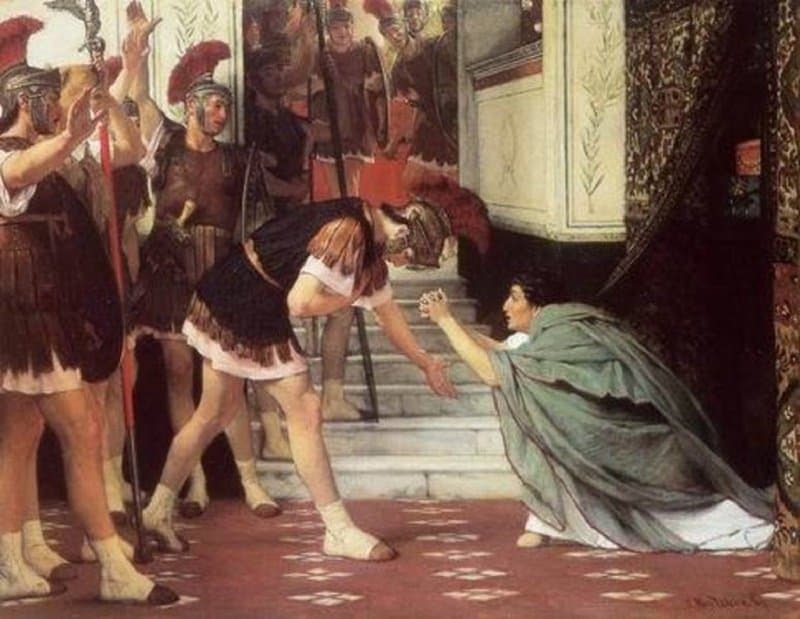 Caligula was a Roman emperor, and Drusilla was his favorite sister. When he first came to Drusilla, he ordered his sister to divorce her husband and become his lover. 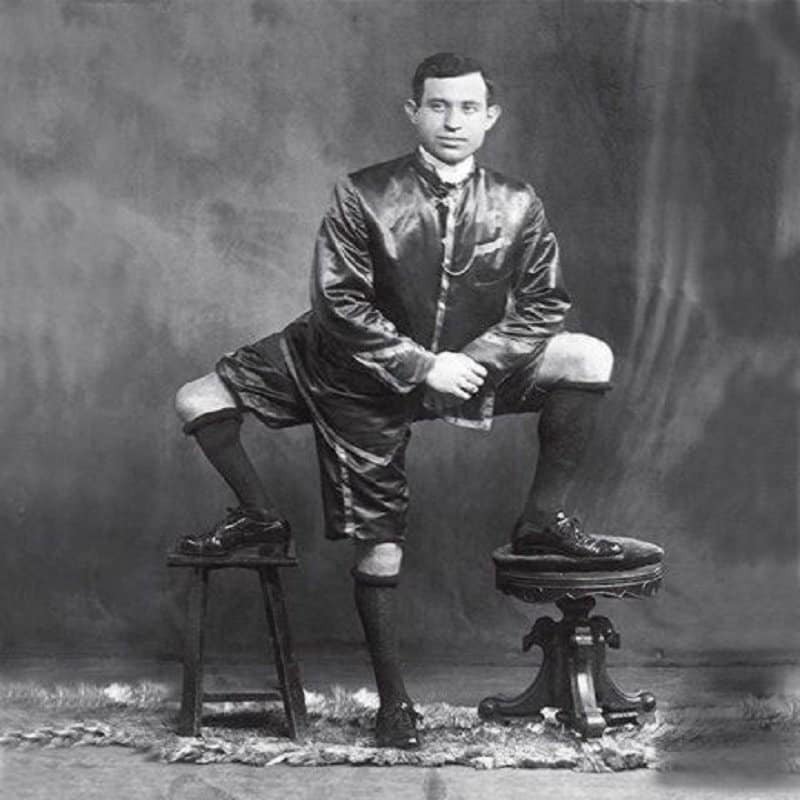 Dos Santos was born with two penises and three scrota. 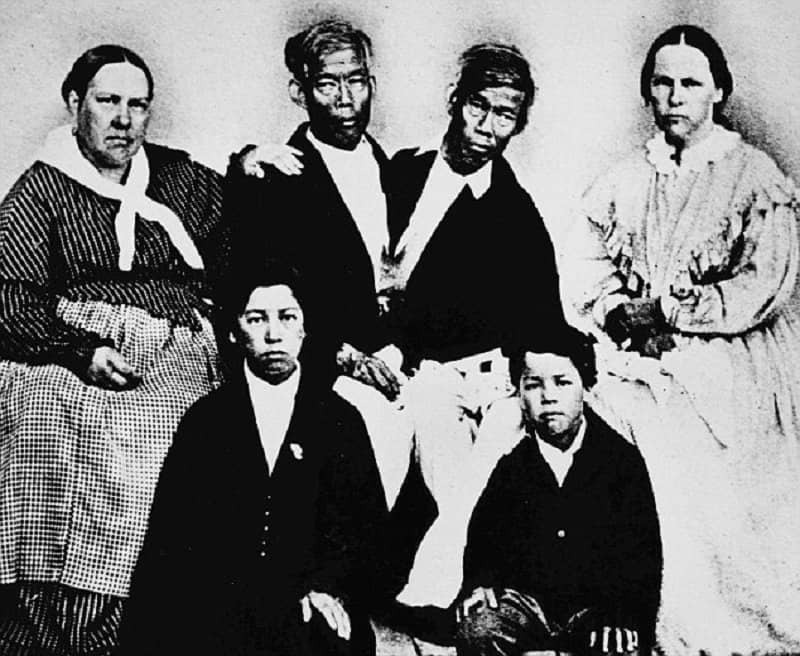 Dumas was born with four breasts and two vaginas. They both had three legs, instead of two. Dumas was working as a high-class prostitute when the two met, and it is said that they had a great affair. 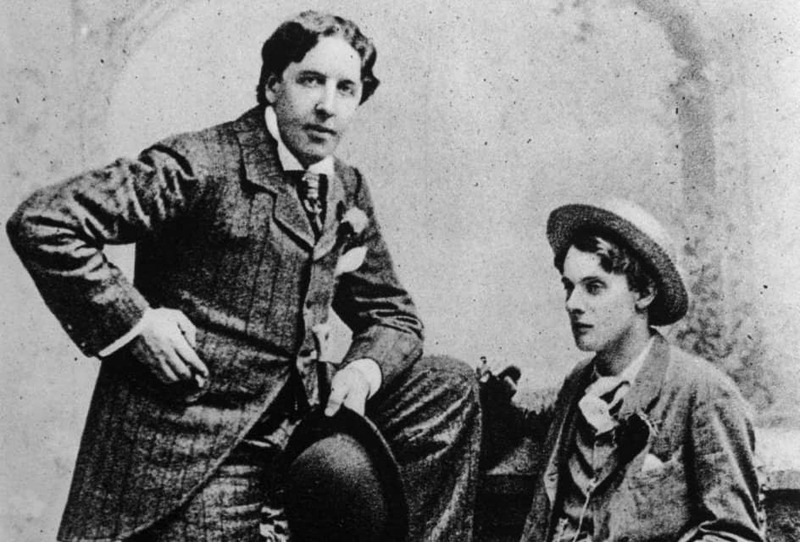 In 1891, a time when homosexuality was very taboo, Oscar Wilde met Lord Alfred Douglas, and the two began an intimate relationship, possibly involving sexual relations. For Wilde’s pleasure, he would watch Douglas perform sexual acts with other young men. Wilde ended up getting sued and then charged with gross indecency. 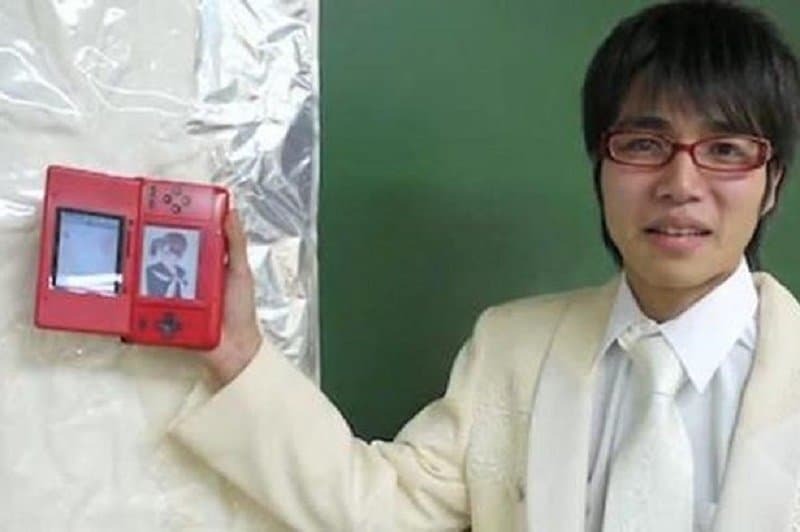 A man who undergoes the internet gamertag “sal9000” got so into his virtual dating video game that he decided to marry the video game character named Nene Anegasaki. The game is called Love Plus. Soon-Yi was adopted at the age of 8 by Mia Farrow and her then husband, Andre Previn. After Farrow and Previn split up, Farrow got into a long-term relationship with Woody Allen. 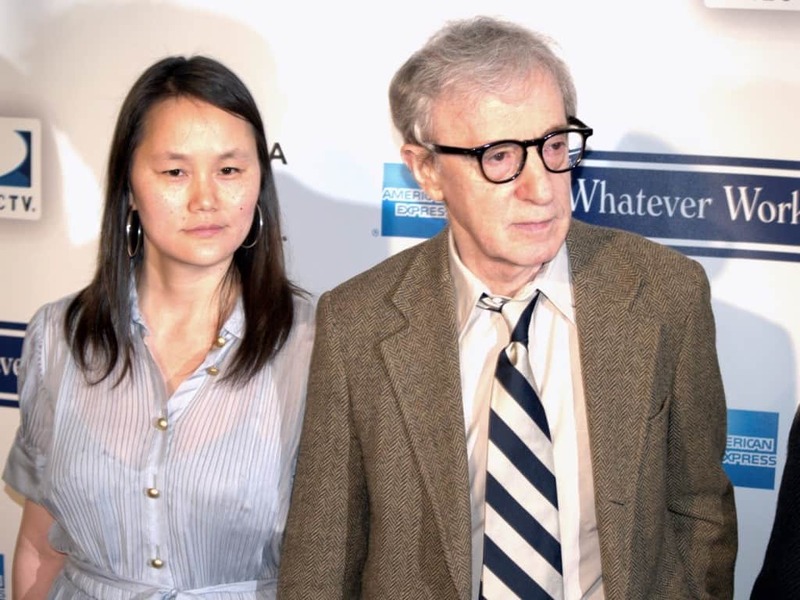 The relationship ended when Farrow found naked pictures of Soon-Yi, who was at the time 22 years old, in Allen’s apartment. Allen and Soon-Yi have been together ever since. 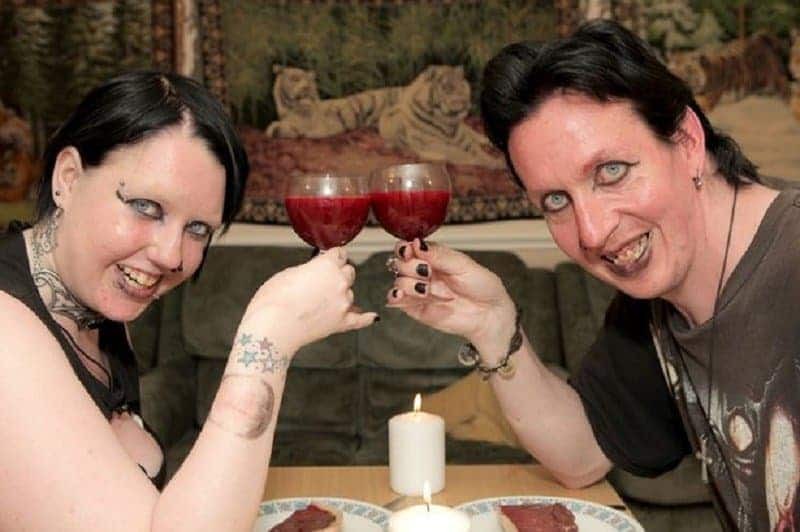 These two met on an online dating site, and discovered that they both shared a fetish for all things Gothic and vampire-related. They had a Gothic-themed wedding on Halloween, and to top it off, each week, they drink one another’s blood.